If you are looking for a job in Assam, here is the good news for you. ITBP has published a notification regarding their latest Recruitment in various posts of Constable Tradesmen Jobs in Assam 2017. Now apply for Indo-Tibetan Border Police Force (ITBP) Recruitment 2017- Constable Tradesmen posts. Applications are invited from eligible Indian citizens (Male & Female) for filling up the vacancies of above posts, in Group ‘C’ (non-Gazetted & non Ministerial), on temporary basis likely to be permanent in Indo-Tibetan Border Police Force. The posts have All India liability and selected candidates can be posted anywhere in India and even abroad. On appointment, the candidates shall be governed by the ITBPF Act, 1992 and ITBPF Rules, 1994. Indo-Tibetan Border Police Force invites applications from the eligible candidates to recruit in the following posts. You can view the details of eligibility criteria and other important things below. Total vacancy for this recruitment is 303 Nos. Monthly Salary- Level 3 in Pay Matrix Rs. 21700-69100/- (as per 7th CPC). Age relaxation will be given as per govt rule. Two years Diploma from Industrial Training Institute (ITI) in the trade. Note: So far as work experience in trade is concerned, self attestation of required experience will also be accepted. 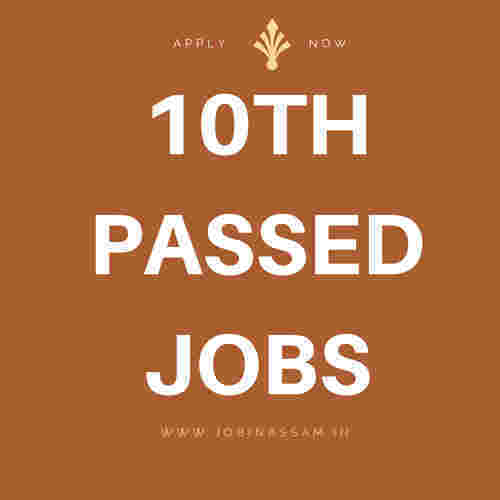 10th Class pass from a recognized Board. These posts are advertised by itbpolice.nic.in to recruit eligible candidates for their department. You can apply for the post if you have the eligiblity mentioned above. Details as required under various segments – Personal & Educational etc. should be mentioned clearly. Fee paid by modes other than above will not be accepted and the applications of such candidate will be rejected forthright and the payment made shall stand forfeited. Syllabus of the Written Test-as per 10th standard. Section wise Preparation Method- study as per the NCRT syllabus. I have shared all the important knowledge for the upcoming Constable Tradesmen Recruitment here. This is completely free service for from me. ITBP Constable Tradesmen will be a good job for you if you are eligible for the post mentioned above, apply before the last date. Monthly pay for the itbpolice.nic.in job is also good.